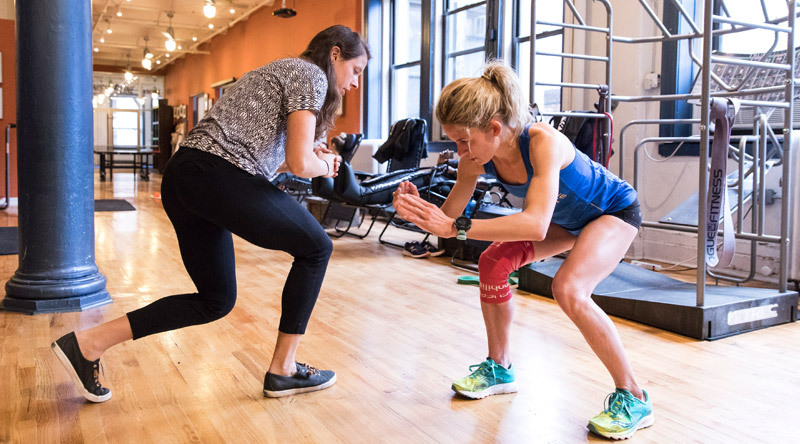 Incorporating regular prehab maintenance care into your training schedule is one of the most effective ways to proactively avoid injury, maximize your potential, and achieve your peak performance. Our rehabilitation philosophy is to evaluate and treat the entire body as a functional whole — a fresh alternative to conventional rehab methods that generally isolate individual joints or body parts. Recovery plays a huge part in getting you to your race healthy, ensuring you perform optimally, and allowing you to rebuild after a high intensity workout or race, we like to call it the secret ingredient to all training programs. 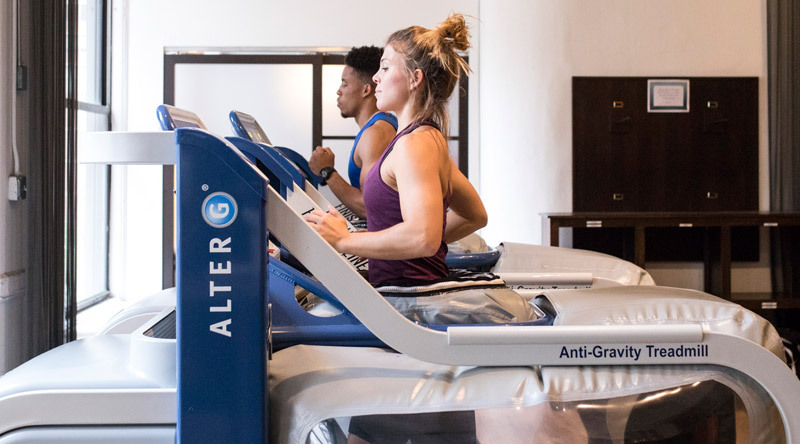 With over 7,000 square feet of space and the most advanced treatment equipment available, we help an active population recover from injury and achieve optimal function. Our staff understands you because we are you. All of our physical therapists are athletes, and they've received advanced training to help athletes overcome injury. We utilize a personal, functional approach to rehab, injury prevention and performance enhancement. See how our many "tools in the toolbox" can help you cross your finish line. After running my 3rd marathon, I needed some serious help. I spoke to tons of people I knew from various running groups, and they all said the same thing - go to Finish Line. I'm feeling fantastic and more ready than ever. Everyone around the place is in a general good mood — none of that grumpy New York customer service crap. They all seem to be athletes too. They worked with my insurance as well to get the price reasonable. Finish line is awesome. They were super helpful identifying the issue (IT band tightness), and working with me with deep tissue massages, foam rollers, and strength building exercise to get me back up and running quickly. I truly believe these people know what they're talking about! 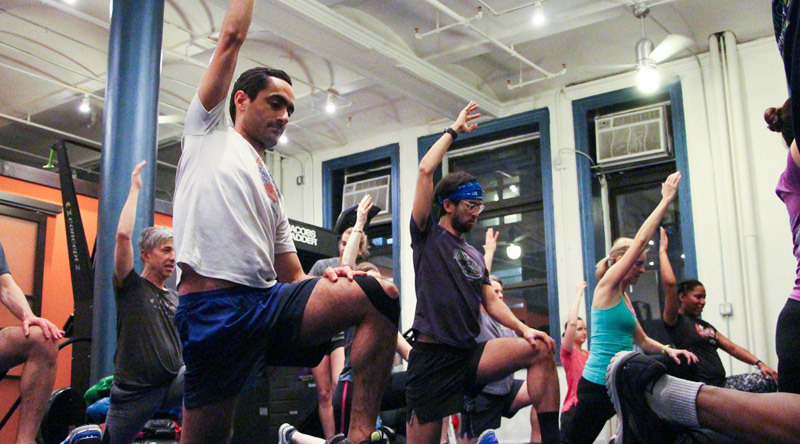 There's no judgment in talking about your mileage or pace. From serious athletes to weekend warriors, you can get fixed at Finish Line!